Dreaming about a place to offer retreats? A getaway for family and friends? A horse boarding business? Training for horses/dogs/and more? Goat Ranch? Want to own a few cattle? Sheep? 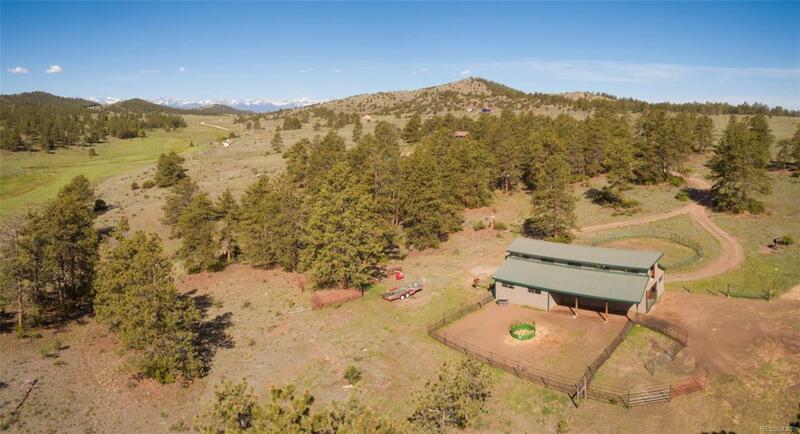 Wide open spaces, incredible mountain views, abundant wildlife, a few cows, unmatched privacy, a barn with loft and riding arena, 105 acres with cross fencing for grazing and an optional 640-acre grazing lease can be yours. 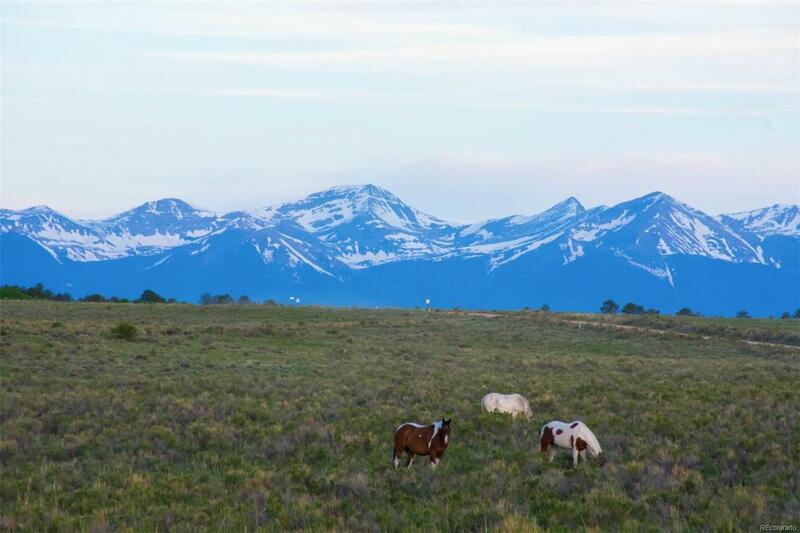 This property is minutes from hunting, fishing, hiking, horse trails, cross-country skiing and the charming tiny town of Westcliffe. 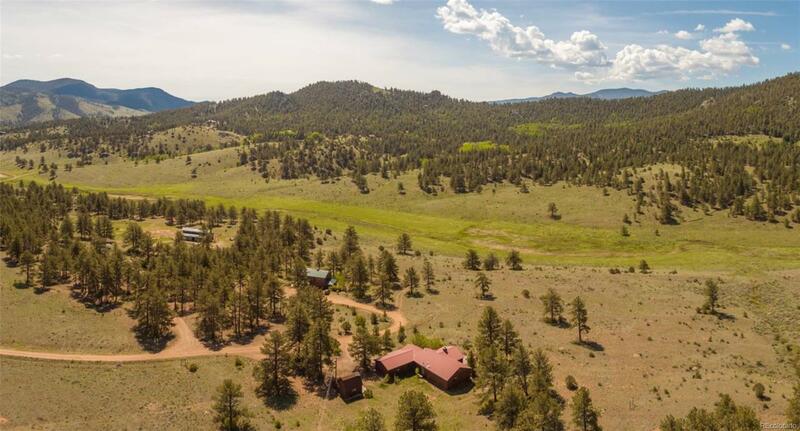 Add on another 110 acres (also for sale- MLS# 9069029) and you have the right to ride/hike 1000's of acres of conservancy land. The ranch has two homes. Live year round in the main house and use the other house for seminars, retreats, vacation rentals and more. Put your dreams in place. Make Bear Bones Ranch yours. Call agent for the Bear Bones Website with more detailed info and maps.